Home » Baking » Bonkers About Biscuits? These little beauties are just too irresistible. 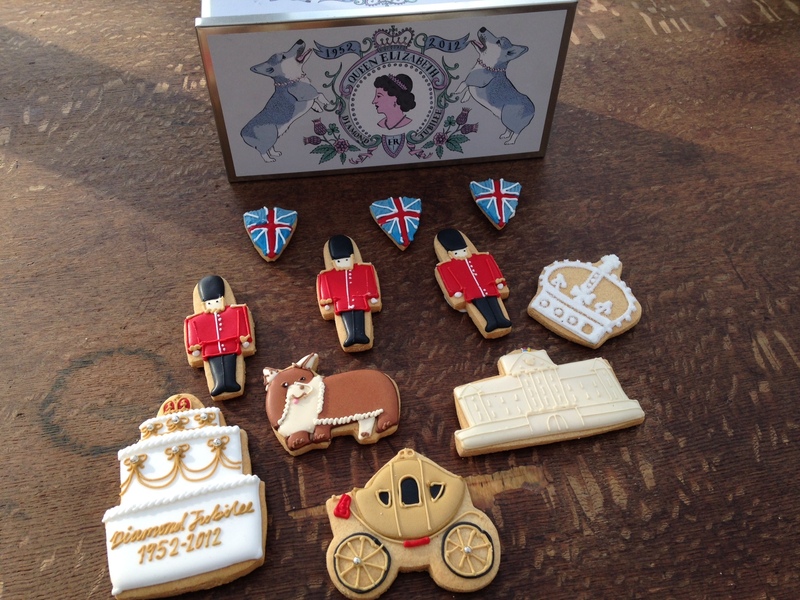 The Biscuiteers make the most wonderful selection for all occasions – with Mother’s Day and Easter just around the corner, this is definitely the right time to be giving them a try. Make sure you order some for yourself too!